BLOOMINGTON, Indiana – In late April, Dan Shaver led a group hike into a Brown County nature preserve. 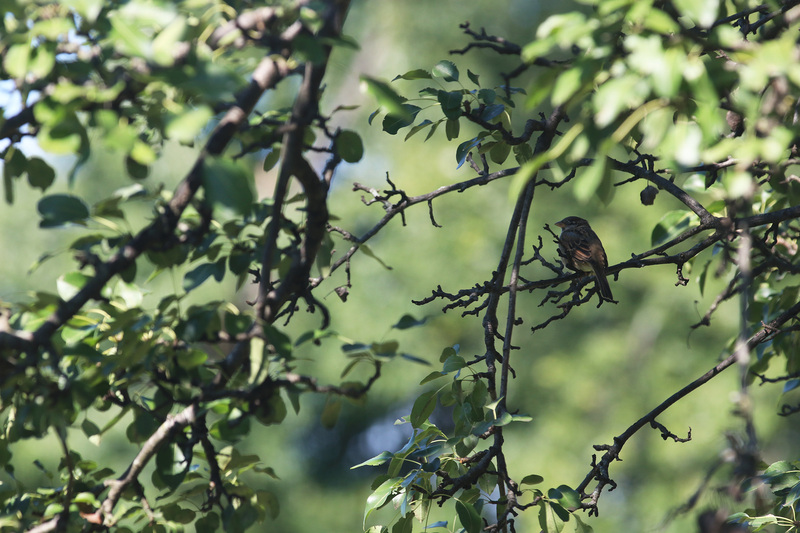 Normally, bird chirps would fill the air and branches would be obscured by buds and blooms from trees. But because of an unusually late spring, hikers could hear only the crunching of leaves, and just a few plants had made their way out of the soil. But 2018 isn’t the only year spring’s timing has been off. Research released in September by U.S. Geological Survey scientists points to changes in the arrival of spring all across the United States. The agency said the change is greatly affecting how and where birds migrate and could threaten thousands of birds’ lives. Changes in the arrival of spring across the United States are affecting how and where birds migrate. Waller, lead author of the study, says the researchers used climate and refuge data from the U.S. Fish and Wildlife Service reaching as far back as 1900. The team also studied the migratory patterns of the endangered whooping crane and the blue winged warbler. They paired that with information collected by the National Phenology Network, a group that collects seasonal natural data from thousands of volunteer observers and science agencies across the country. 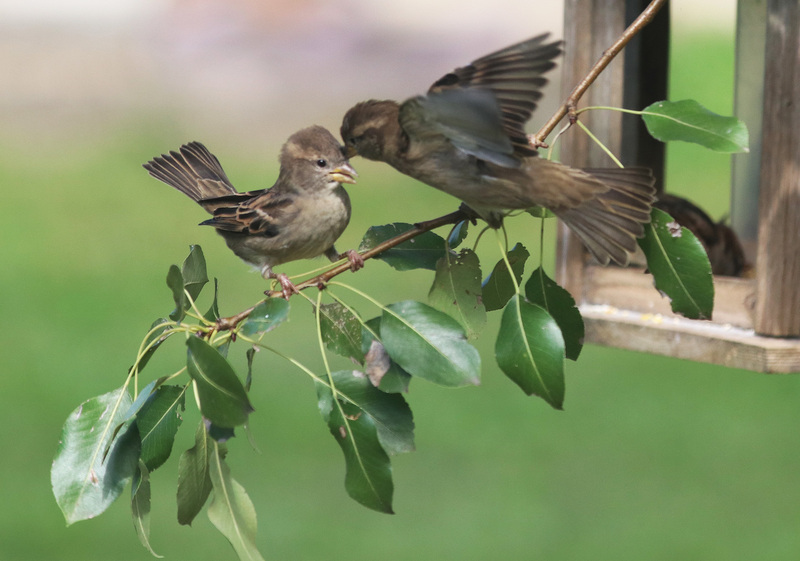 The researchers found that, overall, spring is arriving earlier across most of North America, and birds are reading shifting seasonal patterns like day length, plant buds and blooms, insects hatching and higher temperatures as a sign to migrate. 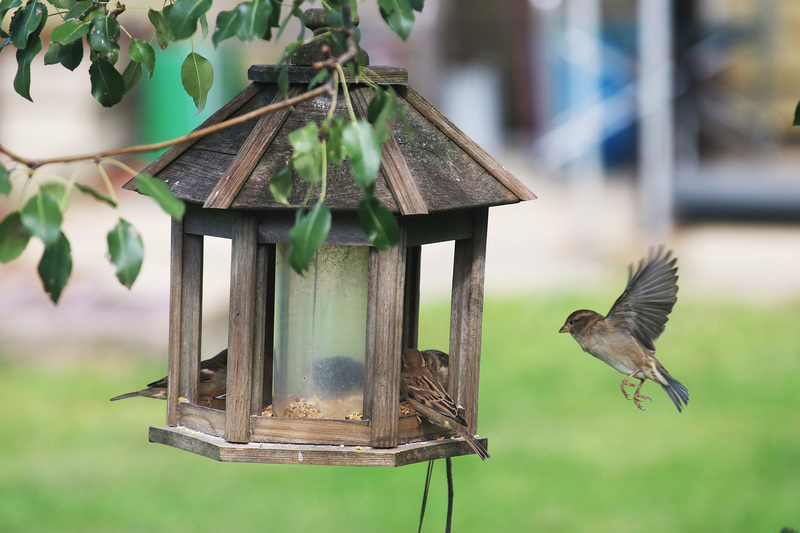 Birds are reading shifting seasonal patterns as a sign to migrate. The research team also looked at climate data across North America, separating the country into four migratory bird flyways. They found evidence of “latitudinal asynchrony,” or a greater mismatch between the historical arrival of spring and current arrival the farther north one observes. They found that, on average, spring arrived three to six days earlier across all the migratory routes. Waller said his research team found substantial changes for refuges in the U.S., including Alaska, Hawaii and Puerto Rico. Waller said Indiana falls into the earliest 5 percentile of leaf arrival days in the northern part of the state, and in the 5-25 percentile in the south. The data also shows that, on average, Indiana has had extremely early blooms. Brad Bumgardner, executive director of the Indiana Audubon Society, said the research is limited, but representative of what’s happening around the state. The society contributes information to the National Phenology Network, and has tracked bird species that migrate to or through Indiana. Bumgardner said climate change is tricking birds that usually migrate to Indiana into thinking spring has arrived. He says that puts their lives at risk. Early migrations could put the lives of birds at risk. Bumgardner said society members have tracked shifts in bird populations and their migration patterns. He said people will have to be constantly adjusting to the changes if they want to continue helping the birds. He warns that process may have to involve reaching out to the people who make the laws affecting climate change. New research from the U.S. Geological Survey shows that, on average, spring is arriving earlier across North America. That change is affecting how and when birds migrate. The change could endanger the lives of birds and where they show up to migrate.